Karnataka, the eighth largest state in India has reaped the benefits of liberalisation to the hilt. The liberalisation of the Government policy allowing the private sector to participate in power generation encouraged entrepreneurs to set up power projects in India. Cauvery Hydro Energy Limited is a step taken in the direction. 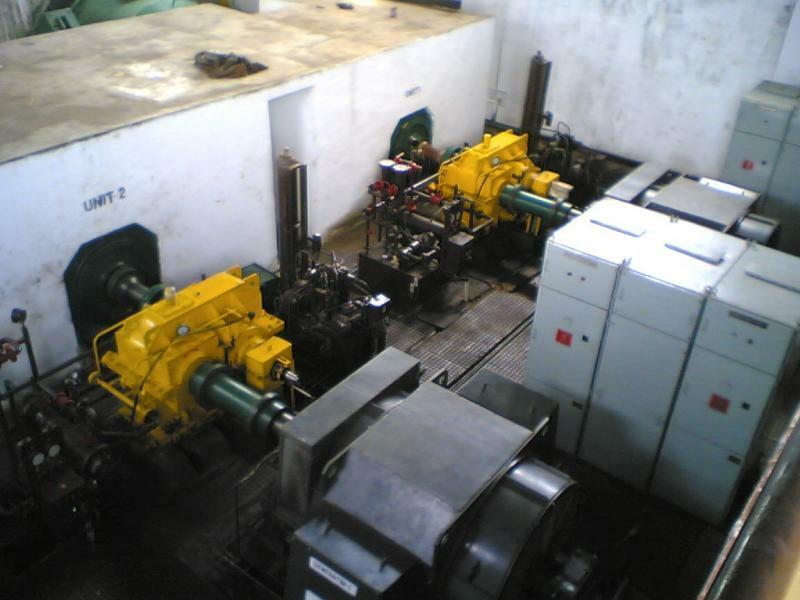 We are a power generating company in the private sector actively taking part in augmenting power generation in Karnataka by adding green energy capacities through development of small hydro power projects and supplying green energy to many major corporates.